We will now address Part 2 of the 3-Part Series about The DiSC Personality Test and Leadership Challenges. A leaders DiSC Style influences how they approach each of the steps of the Vision – Alignment – Execution Process. This entry was posted in DiSC Personality Test, Leadership, Leadership Development and tagged DiSC Leadership, DiSC Personality Test, Leadership Development on 05/29/2017 by Steve Giles. Having great leadership abilities is very important in business but what specific qualities do you need to be an effective leader? 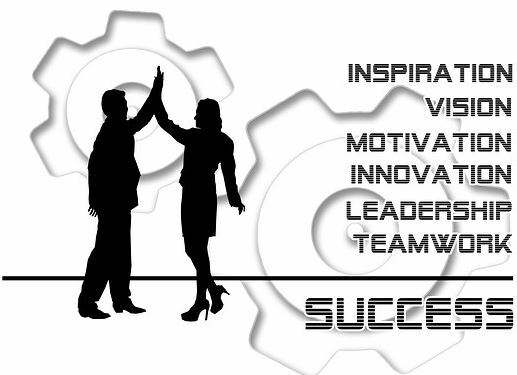 We’ll examine the qualities that help to inspire and motivate everyone that works with you. It doesn’t matter if you are presently struggling with leadership skills, anyone can develop the ability and become an excellent leader. A great leader is actually someone who can lead by example. It’s important that you commit yourself to a purpose before you can get others to follow you. The first thing that should happen is you have to know the subject matter or required skills very well. With your specific knowledge of the job, you can help to assist and motivate your fellow team members to get optimum results. Don’t be somebody who simply hands off responsibility to others without any involvement or guidance. You will not have to know every last detail but you should have enough understanding to guide your team to a successful conclusion. This entry was posted in Leadership, Leadership Development and tagged DiSC Leadership, DiSC Leadership Development, Everything DiSC 363 for Leaders, Everything DiSC Work of Leaders on 11/14/2012 by Steve Giles. 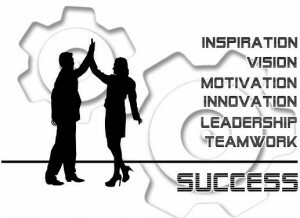 In order to lead effectively you need to provide motivation and inspire people to do things they don’t believe they can accomplish. It’s very important for every aspiring leader, a leader is not a manager. Leadership is a different animal all together. It’s much easier to learn leadership than management when you understand the difference. The insights outlined below will start you on the path of becoming a strong leader. 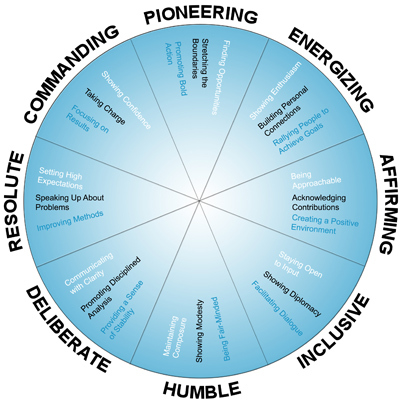 One tool, we find to be very useful to fully understand how you currently lead so you can improve those leadership aspects you currently have and improve your weak aspects of leadership is the Everything DiSC Work of Leaders Profile. Effective communication is an essential skill that will put you on a path of improving you leadership abilities. Effective leaders talk directly and honestly to every member of their staff. Than means everybody; not just the team leaders and managers. Try to find some way to encourage everyone especially if you are correcting bad behavior or disciplining an individual. Through effective and honest communication you build lasting trust with everyone you come into contact with. Tools we find effective in improving communication and listening in the work environment is the Everything DiSC Workplace Profile and the Personal Listening Profile. Listening is an effective component of communication, it isn’t just about talking. All the individuals on your team have life/work experiences and skills that drive their behavior, something you must always keep in mind when you interact with them. Remember anyone can come up with that “killer” idea that could change your team for the better, if you don’t hear it you can’t act on it. When you listen to everyone on your team they will be inspired to improve their behavior and individual performance given that they will want to stand out. Finding areas where they can improve and giving them the assistance they need will inspire them even more to grow in their business pursuits and in life. This entry was posted in Leadership, Leadership Development and tagged DiSC Leadership, DiSC Leadership Development on 05/03/2012 by Steve Giles.